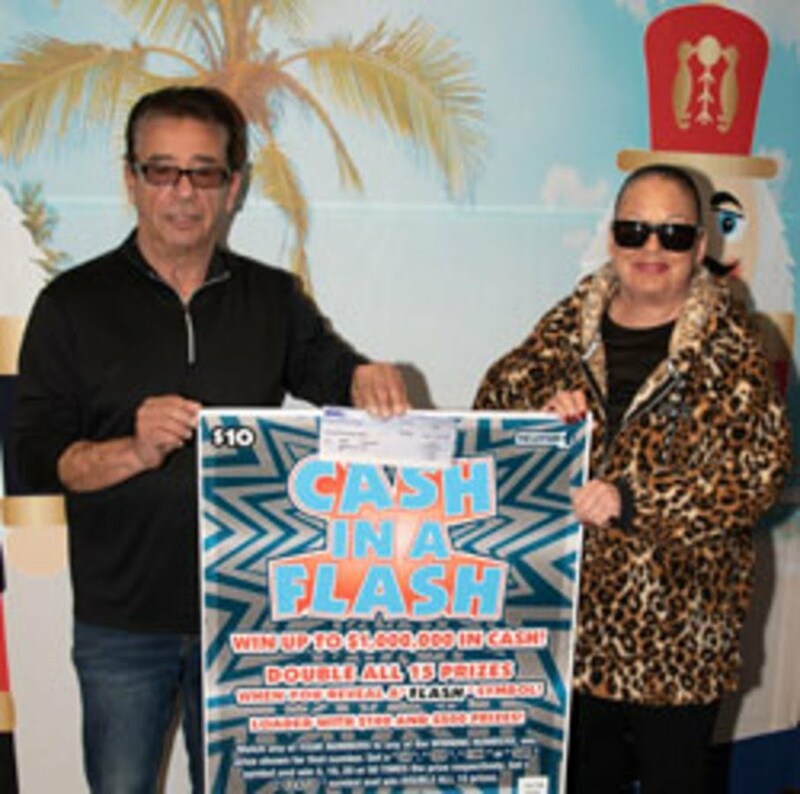 WILMINGTON, MA - Un hombre de Wilmington es el primer ganador de un premio de $ 1 millón en el nuevo juego instantáneo "Cash in a Flash" de la Lotería del Estado de Massachusetts. Joseph DeCristoforo reclamó sus ganancias en la sede de la Lotería en Braintree el 9 de enero y recibió un pago único de $ 1 millón sin contar la deducción de impuestos. DeCristoforo compró su boleto ganador en Hobart's Country Store, 2514 Main Street en Tewksbury. La tienda recibirá un bono de $ 10,000 por la venta del boleto. Quedan quince premios de $ 1 millón en este juego instantáneo de $ 10. WILMINGTON, MA -- A Wilmington man is the first $1 million prize winner in the Massachusetts State Lottery’s new "Cash in a Flash" instant game. Joseph DeCristoforo claimed his winnings at the Lottery’s headquarters in Braintree on Jan. 9 and received a one-time payment of $1 million before taxes. DeCristoforo purchased his winning ticket Hobart’s Country Store, 2514 Main Street in Tewksbury. The store will receive a $10,000 bonus for its sale of the ticket. There are fifteen $1 million prizes remaining in this $10 instant game. LAWRENCE, Mass. 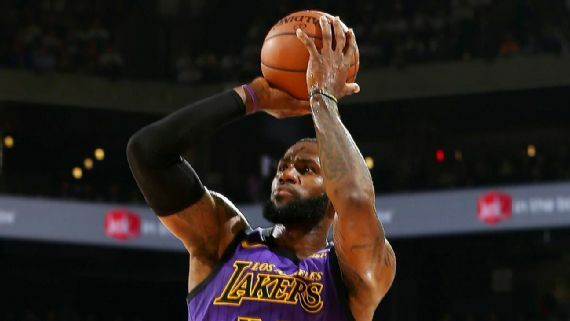 (AP). - Los miembros de la delegación del Congreso de Massachusetts están criticando a Columbia Gas por planear un alza en las tarifas de los clientes de Merrimack Valley afectados por las explosiones de gas natural de septiembre. Los senadores estadounidenses Edward Markey y Elizabeth Warren se unieron el martes a los representantes Seth Moulton y Lori Trahan en una carta pidiéndole a la empresa de servicios públicos que cancele un aumento de tarifas anunciado a principios de este mes. 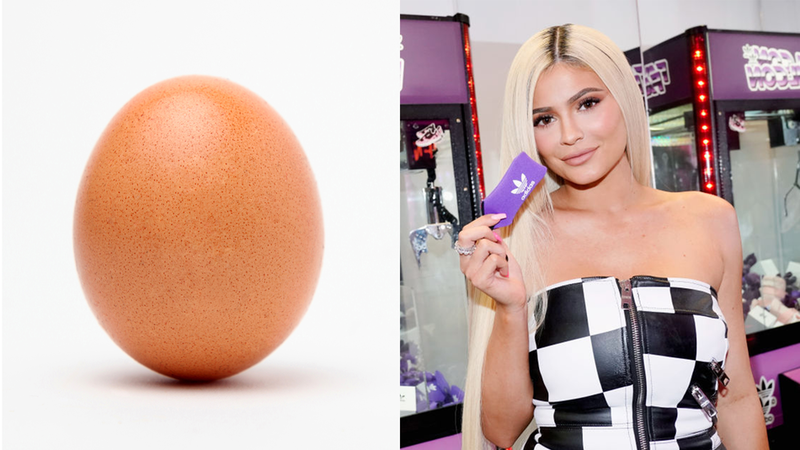 At 19 million likes at the time of writing, the post from Jan. 4 by @world_record_egg eclipsed Jenner's post, taking just over a week to smash the record. 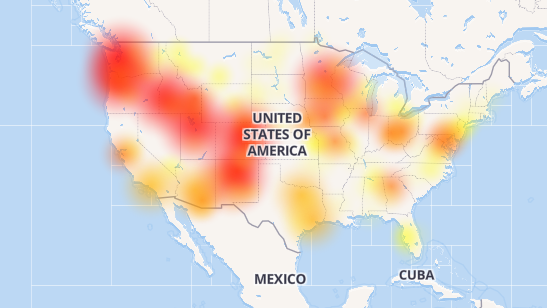 BOISE, Idaho — Many CenturyLink Inc. customers across the U.S. were without internet Thursday amid a lengthy outage that stretched from New York to California. The outage began early in the day and continued into the evening. CenturyLink’s network was “still experiencing a disruption,” but the telecommunications company was working to restore services, Monroe, Louisiana-based CenturyLinkCTL, -0.33% said in a statement. 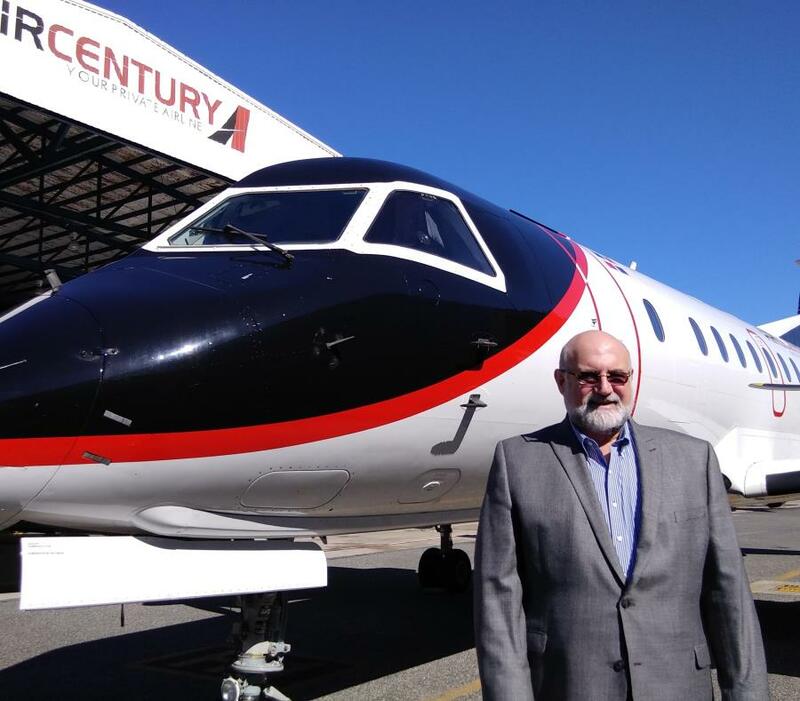 Santo Domingo.- Air Century inaugurated its new route to Havana, Cuba with flights Thursdays and Sundays, departing from Santo Domingo at 8am and returning from Havana at 1:30pm. “By inaugurating this new direct service to Havana, we are responding to a growing demand to expand the cultural, business and tourism exchange with the sister Republic of Cuba, which possesses an architectural, gastronomic, cultural and musical richness and whose cheerful and hospitable people have many similarities with the Dominican people,” said Air Century CEO Omar Chahin. “We thank the Dominican and Cuban aeronautical authorities, the administration of the José Martí International Airport and Aerodom-Vinci Airports for their support to make this new direct service a reality,” Chahin said in the sendoff of the first group of passengers, prior to the traditional inauguration of a “jet shower” of its Bombardier CRJ200 50-seater. Santo Domingo.- The first programmed delegation of Chinese business leaders visits the Dominican Republic where they attend meetings with Dominican counterparts looking to obtain domestics products such as cocoa, bananas, tobacco, rum and mining products. “This is a milestone for the Dominican Republic. Just a month ago, a Dominican mission visited China with president Danilo Medina and we could feel the affection and all the warmth of all the Chinese people, mainly its president Xi Jinping. 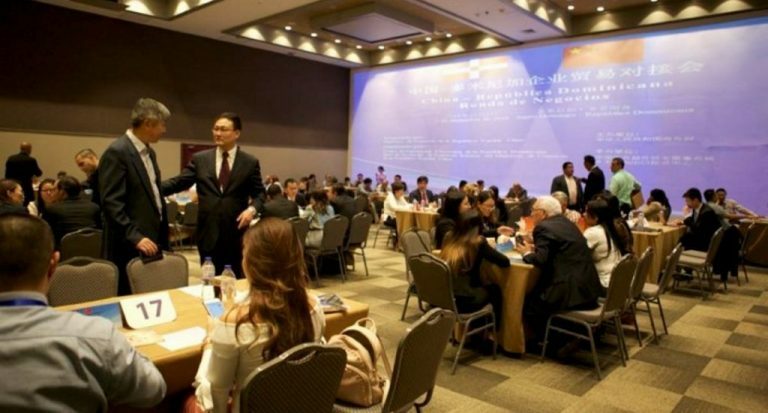 We made a round of business there and today less than a month since we have the first trade mission organized by China’s Ministry of Foreign Affairs, visiting the country in very specific sectors and that is going to be replicated during 2019,”said Dominican Republic Export and Investment Center director (CEI-RD) Marius De León. George Herbert Walker Bush, the nation’s 41st President who also was a fighter pilot, congressman, CIA chief and the father of an Oval Office successor, died Friday night. He was 94. Bush, who was president from 1989 to 1993, suffered a form of Parkinson’s disease and late in life got around with a motorized scooter or a wheelchair. On the day of his wife Barbara’s funeral April 21, 2018, Bush was front-and-center in his wheelchair in a photograph with fellow former presidents Barack Obama and Bill Clinton and his son, former president George W. Bush, along with their first ladies and First Lady Melania Trump. That day he wore a pair of socks decorated with pictures of books — his way of remembering Barbara Bush’s advocacy of literacy. Barbara Bush was known in her family as “The Enforcer.” In a statement issued the day after she died, Bush said: "We have faith she is in heaven, and we know that life will go on -- as she would have it. So cross the Bushes off your worry list." The Bushes were married for 73 years. A day after his wife’s funeral, Bush was hospitalized in Houston with an infection that landed him in intensive care. His spokesman said Bush was expected to make a full recovery. Citing ill health and his wife decided not to attend President Donald Trump’s inauguration in 2017. SPANISH FORT, Ala. (WKRG) -- The Spanish Fort Police Department are searching for a burglary suspect. 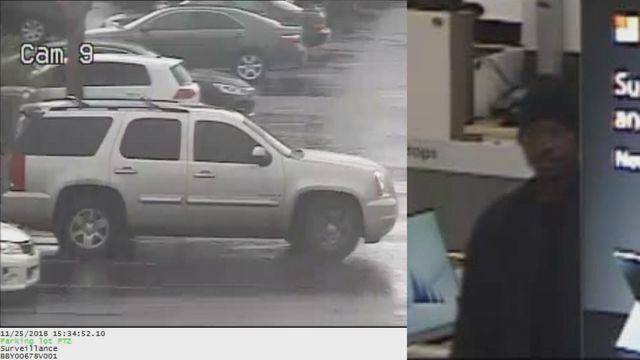 Police say credit cards were stolen from vehicles in Spanish Fort on November 25th. The cards were allegedly used at a Best Buy in Spanish Fort. 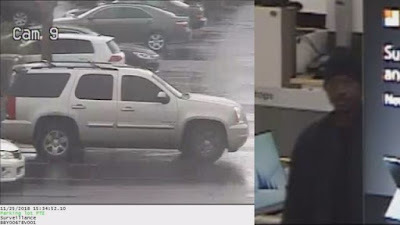 If you recognize the vehicle or suspect pictured please call Spanish Fort Police or use Facebook messenger. Coming off a week of heavy losses, bitcoin fell 10 percent and set a fresh low at $3,447.58 on Sunday, according to data from CoinDesk. 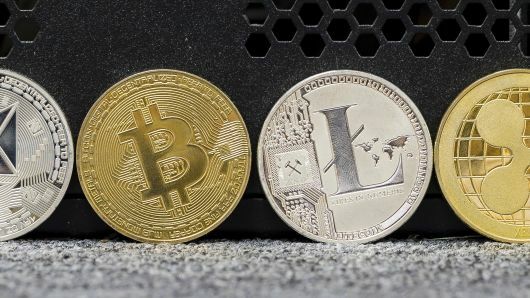 This is the cryptocurrency's lowest level since September 2017. The first legal pot shops in Massachusetts, and anywhere on the east coast, are located in small towns. The Massachusetts Cannabis Control Commission authorized Cultivate Holdings LLC and New England Treatment Access (NETA) LLC to start selling marijuana and marijuana products starting Tuesday. Both opened at 8 a.m.
Cultivate is already a registered medical marijuana dispensary located on Main Street in Leicester. NETA's store is located at 118 Conz Street in Northampton. They will have the distinction of being the first commercial pot shops to open east of the Mississippi.